A blog about my adventures in 28mm. Focusing on battles and the characters and stories which emerge from them. 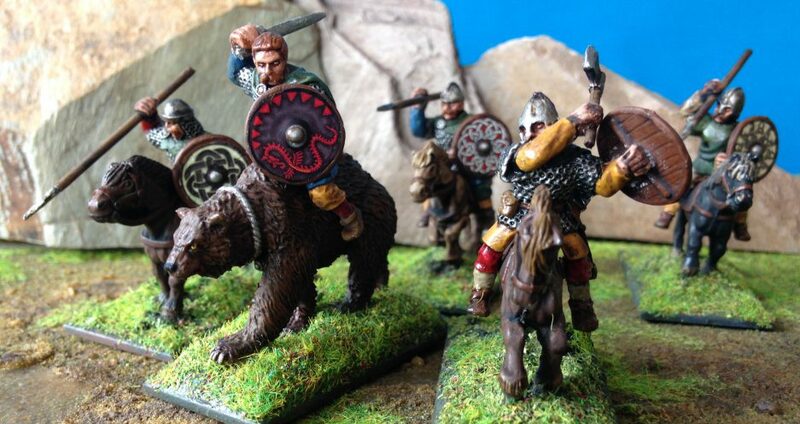 Features on new army development and the painting of lots of little men, women, beasts and scenery. With an eye towards developing ideas for future game and fiction projects. I have been mainly playing Saga for quite a while now. I have played D&D on and off since childhood. Love a good game of Munchkin and Dominion!